Broward Center for the Performing Arts, Amaturo Theater, 201 SW 5th Ave.
Tamir Hendelman Trio - Playgrounds and Destinations. 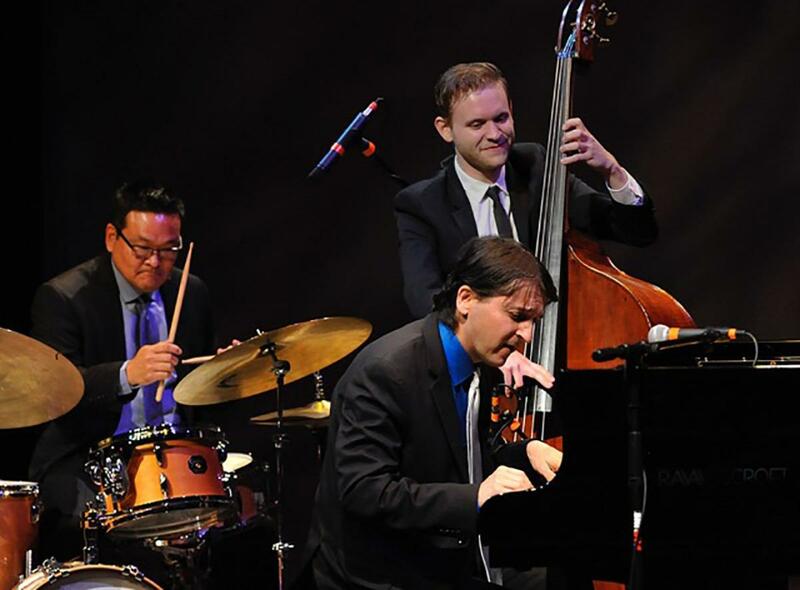 Award-winning jazz artist Tamir Hendelman is the pianist for the Jeff Hamilton Trio. He also performs with the Clayton-Hamilton Jazz Orchestra, Harry Allen, Teddy Edwards, Warren Vache, Houston Person, Jeff Clayton, Nick Brignola, Phil Upchurch, Rickey Woodard, John Clayton and Barbara Morrison. Tamir also leads his own trio which includes Alex Frank (Bass) and Dean Koba (Drums). 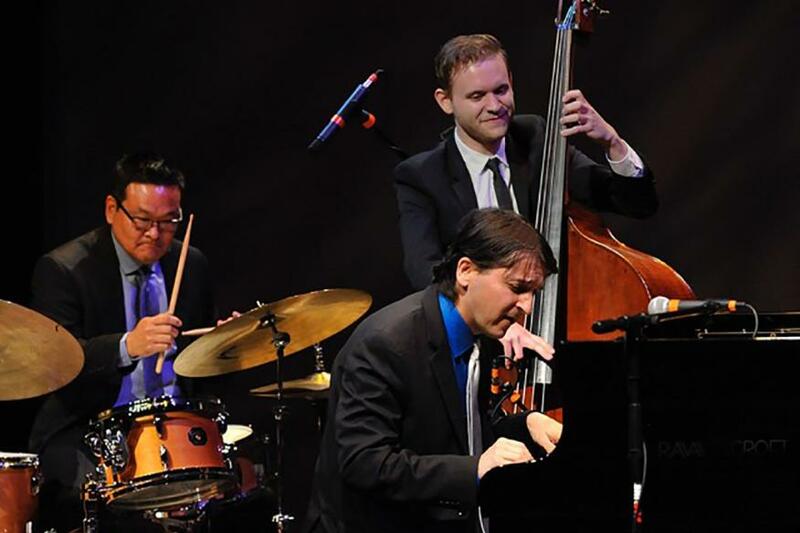 Tamir’s trio will perform selections from his recent CD’s Playgrounds and Destinations, with music by Jerome Kern, Harold Arlen and Herbie Hancock and more.